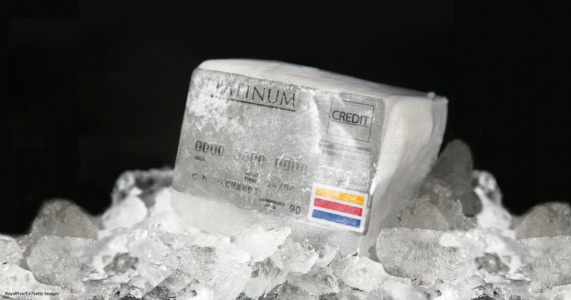 The three major consumer credit bureaus Equifax, Experian, and TransUnion will be offering free credit freeze to all Americans and their dependents. A credit freeze prevents anyone from accessing your credit report and open new accounts under your name. This is also considered a “security freeze”. These freezes make it more difficult for identity thieves to open an account in your name. Online access to look up anyone’s credit report, as well as other personal data, is secured with nothing more than a username and a password of an employee that works at a credit bureau. One tricky phish email can obtain credentials to this information or it can be stolen by cybercriminals. Who Can Look Up Your Credit File? There are even some credit lookup services that cost about $45 to allow you to look up any American that hasn’t already frozen their credit files with the three major companies. This information can be pulled up without the exact information on the target, such as their social security number (SSN) or address. Real estate agents have access to similar databases. Lisa Holden, a real estate agent says that these tools can be helpful to determine a range of mortgage rates available to specific individuals. At times, Holden would make up an SSN or not have a current address. If the individual did not freeze their credit files with the major companies, the complete credit file will still generate with accurate information. Back in May, President Trump signed the Economic Growth, Regulatory Relief and Consumer Protection Act. This act relieves consumers of fees when they freeze or unfreeze their credit beginning on September 21. Since the Equifax data breach last year, only 8% to 20% of Americans had placed a credit freeze on their accounts. By removing the financial burden, the numbers may increase. With this new law in place Equifax, Experian, and TransUnion are required to set up a webpage enabling consumers to request fraud alerts and credit freezes. The law also provides additional identity theft protection to minors.